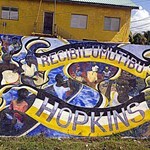 Shuttle service between Dangriga and Hopkins. 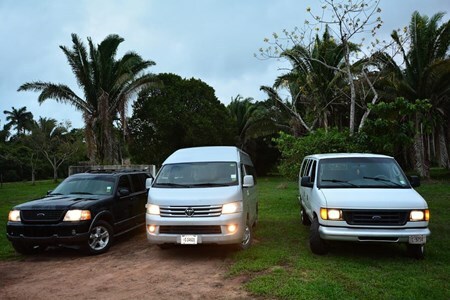 Book a private shuttle from Dangriga airport to your Hopkins area hotel or BnB. This private Hopkins shuttle is scheduled at your desired time. 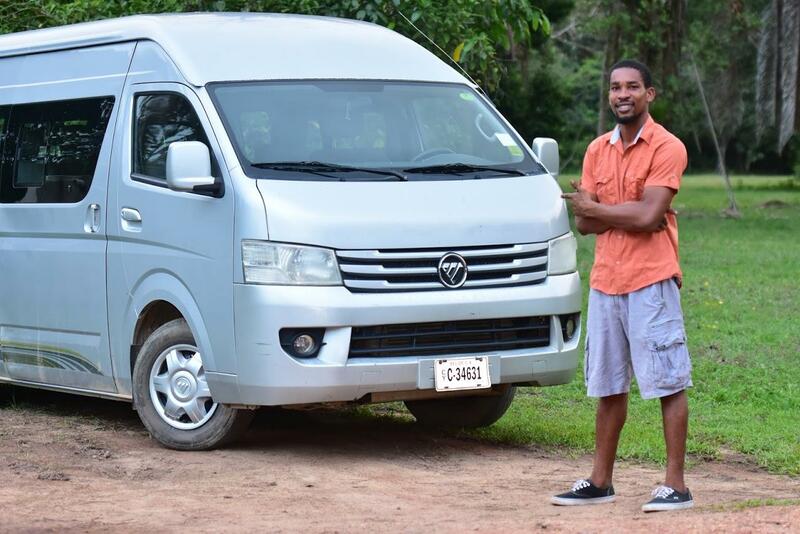 Greg was the driver for my transfer, He was waiting for me as I arrived he was very polite and friendly he was very informative and shared with me about the food , adventures and the amenities that were available in town. 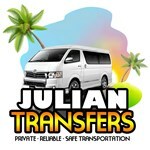 I highly recommend Julian Transfers and Greg. 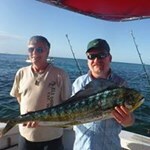 I was able to begin my vacation immediately as I already knew where I needed to go with Thanks to Greg. 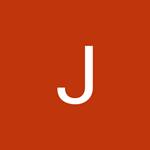 Julian is a polite, professional and bright man who offers a very clean and punctual service. 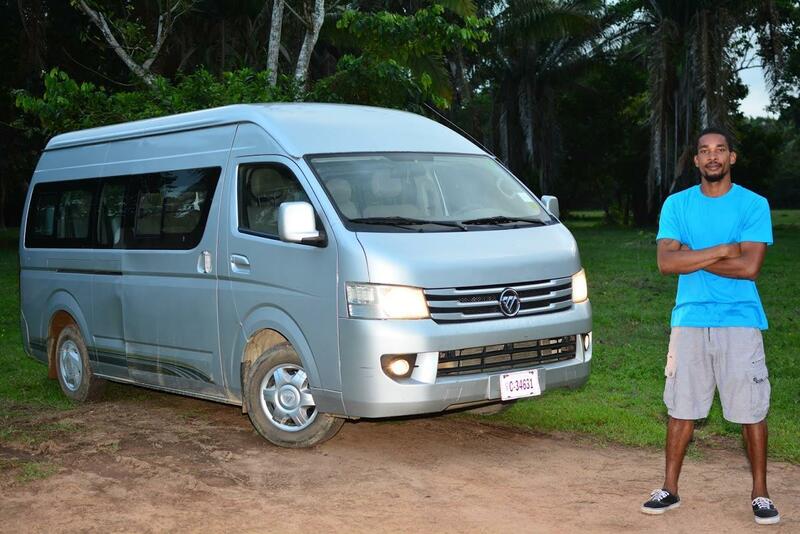 I would definitely recommend him to anyone wanting to travel in comfort, good time and good company. Thanks Julian! 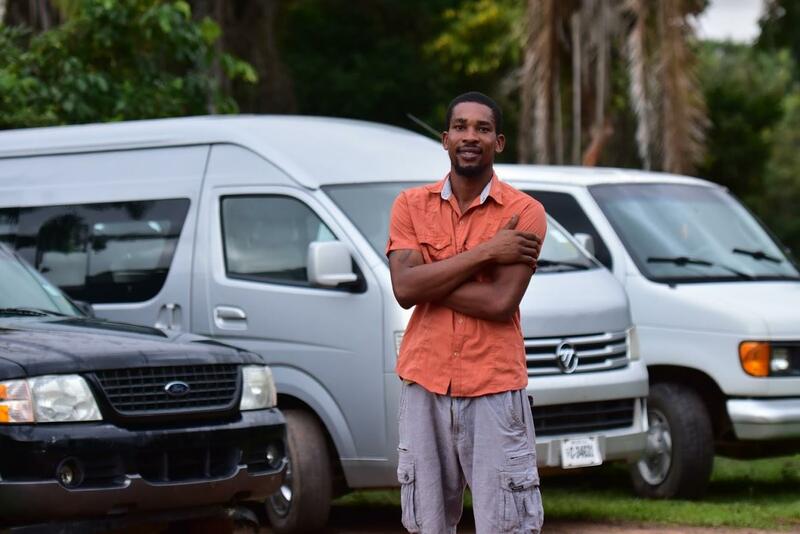 So glad we used Julian for our shuttles to and from Dangriga and Hopkins. Very safe driver, never worried during trips. Punctual and friendly. He is knowledgeable and willingly shared this knowledge. He even let us know about an excellent restaurant in Hopkins. The Jerk Chicken was as good as he said. Highly recommended. Julian was wonderful! 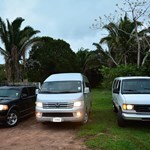 I am so happy we used him for our shuttle transfer from the Dangriga airport to Hopkins Bay Resort. Julian is very prompt, a safe driver, and super friendly. 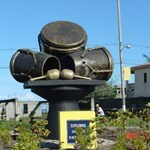 We learned a ton about the country and village during our drive with Julian. I would recommend him to anyone needed a shuttle transfer!